This is only a small list of the many miracles we've seen, but through each one we have truly witnessed manifestations of the Lord's power and goodness. He truly is a God of miracles! The latest update I received from Josh said that Cali is doing well. She had some unexpected bleeding yesterday and some clots were found near her ovaries but as of this morning, the bleeding has stopped and her vitals are good. 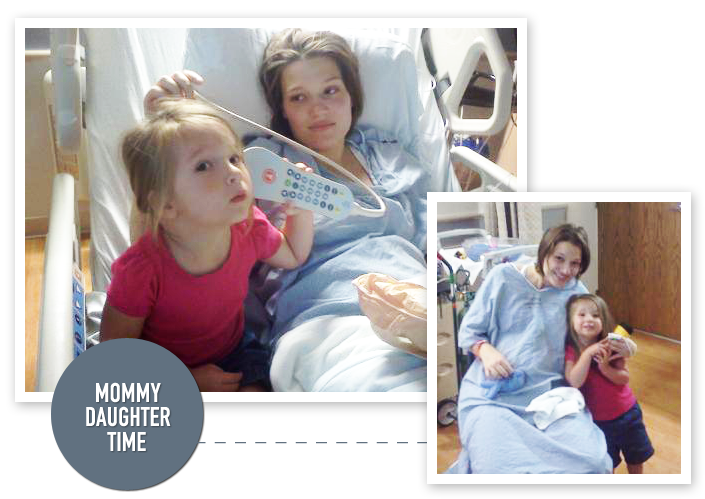 Her oxygen has been removed so she no longer has anything attached to her and she has been able to enjoy some precious time with Oakland. She's looking a lot better but is still in a lot of pain and is very weak. 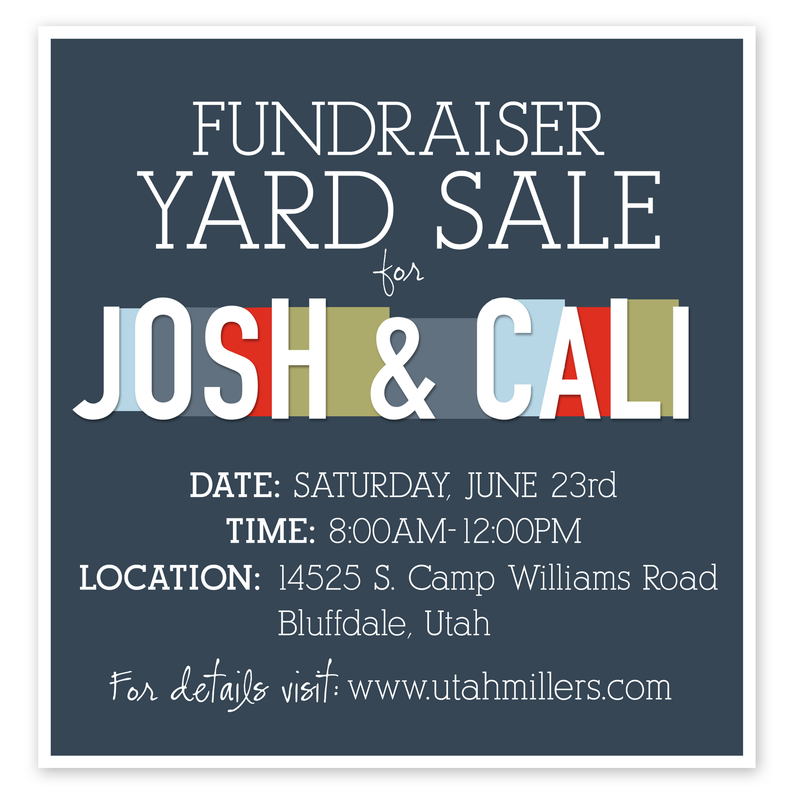 ONE: at Zion's Bank under "Josh Hinckley Donation"
There will also be a massive yard sale held this Saturday morning (June 23rd) from 8:00am-12:00pm at 14525 Camp Williams Road in Bluffdale, Utah. You can help by donating items to be sold and/or attending the yard sale and purchasing items. 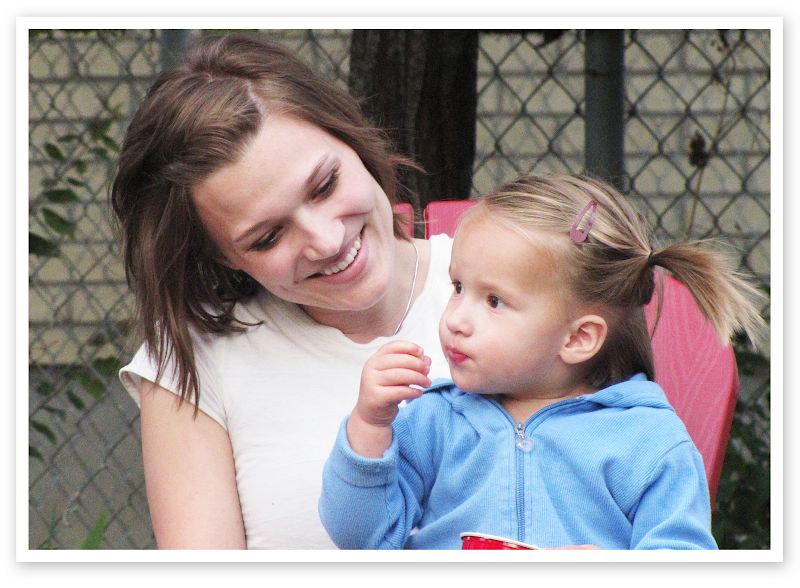 If you have items you'd like to donate, please contact Heather at 801-541-6263 for drop-off locations. We've also created the below advertisement and hope you will share it on your Facebook pages, blogs, Twitter pages, etc. to help spread the word.